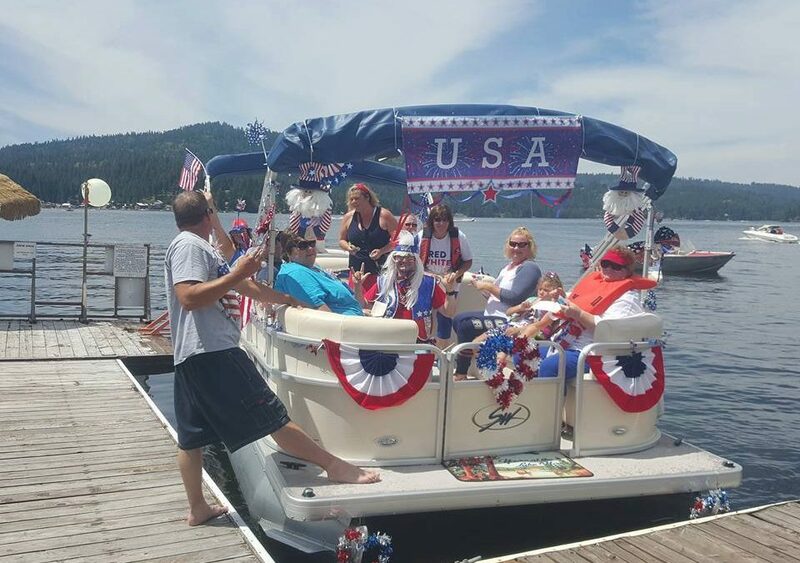 The 3rd annual 4th of July Newman Lake Poker Run from 11:30AM – 2:00PM! Pick up a playing sheet at any participating dock marked by a bright flag. Each dock you will draw a card and have that card marked on your playing sheet. Once you have at least 5 cards marked on your sheet you turn in your sheet at any dock. If you want to be in the running for best decorated boat and best costume make sure and go by the dock designated for pictures. All photos will be uploaded onto Facebook for voting and the winner will be determined by the most votes.